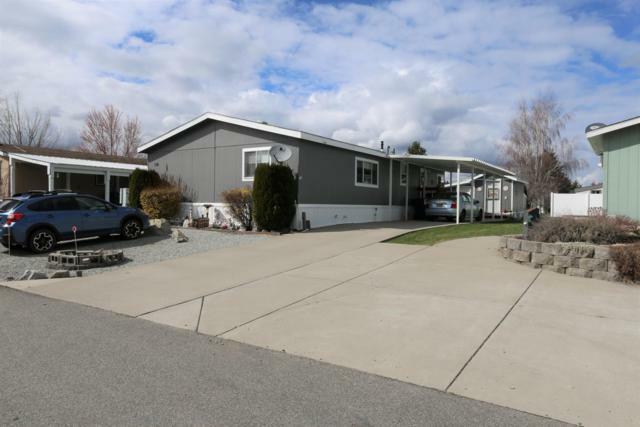 Listing offered by Pearl Realty. 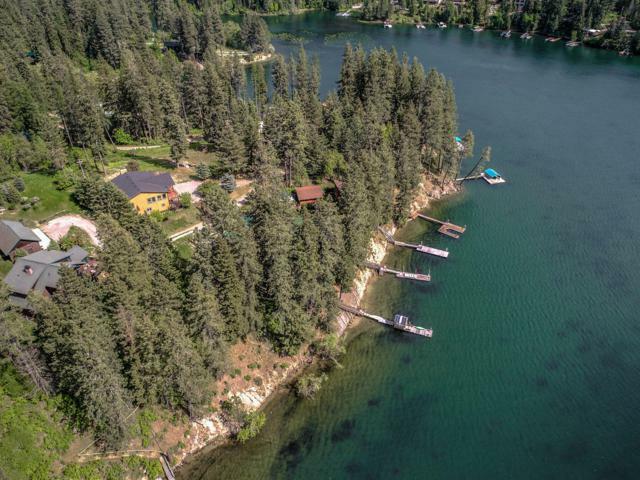 Listing offered by Northwest Realty Group. 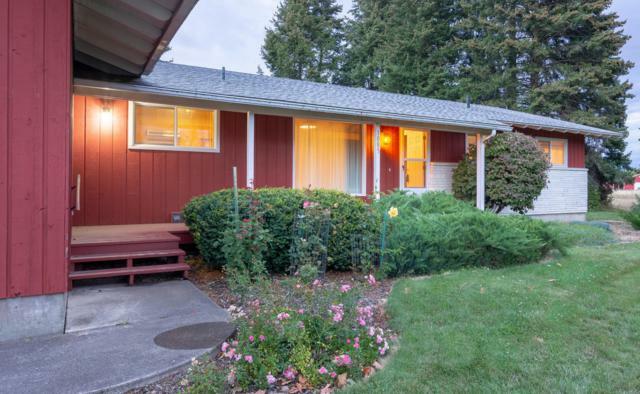 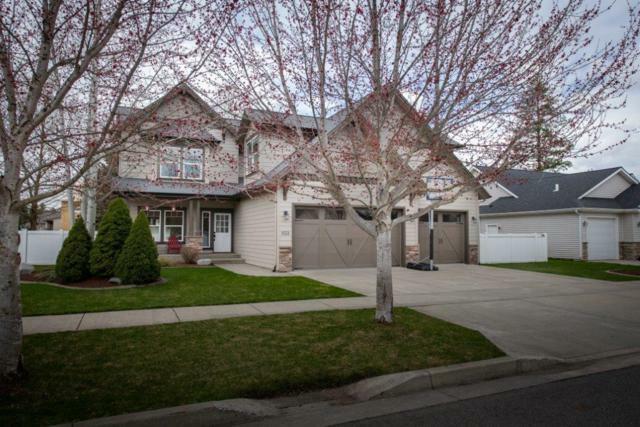 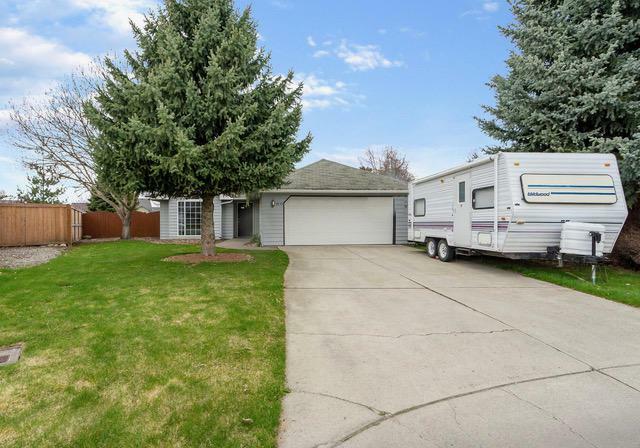 Listing offered by Northwest Professional Real Estate. 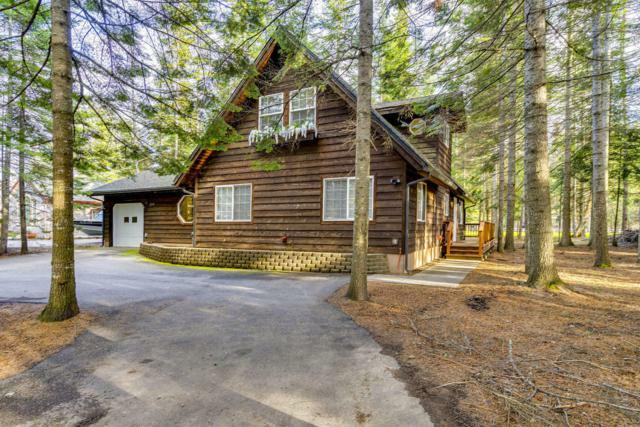 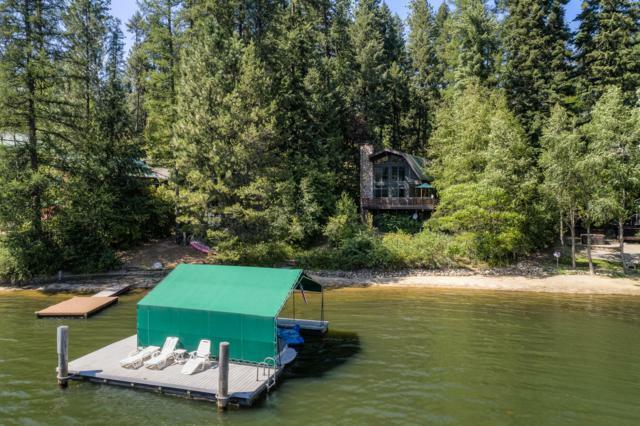 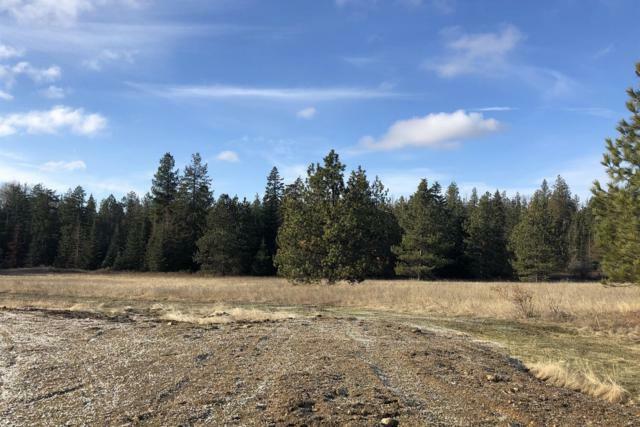 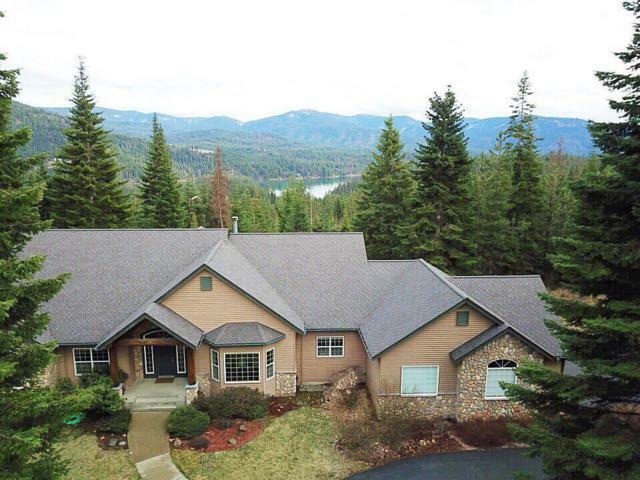 Listing offered by North Idaho Real Estate Llc.